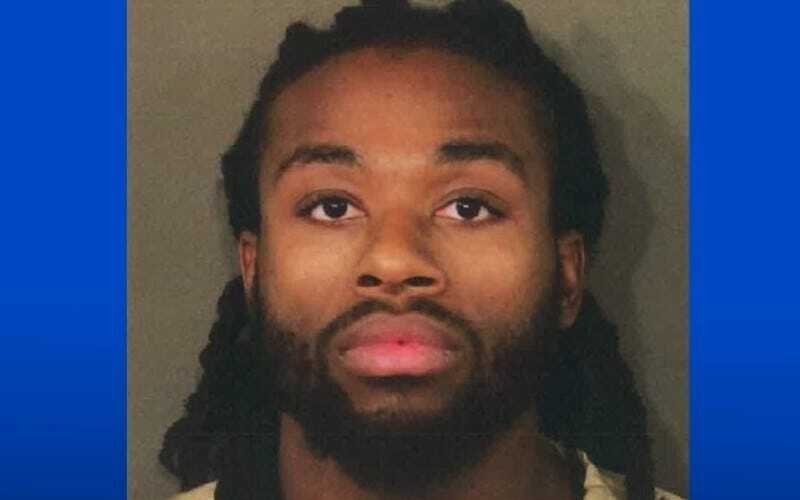 A United States Postal Service employee appeared naked at a Dublin, Ohio, post office and allegedly killed one of his supervisors before killing another supervisor at her home Saturday, according to the Columbus, Ohio, Police Department. DeShaune Stewart has been charged with aggravated murder in the deaths of his supervisor, Lance Herrera-Dempsey, and Dublin postmaster Ginger Ballard, according to the Atlanta Journal-Constitution. Police believe that Stewart killed Herrera-Dempsey first at the post office, WRAL-TV reports. An employee claims in court documents that Stewart was completely naked at the time of the shooting. As for Ballard, the cops received a call from an apartment complex where a man was “causing alarm to a resident.” Police said Stewart was found there and arrested him. Ballard was found dead in the parking lot, where she died from blunt force trauma after her head was slammed against the pavement, according to police. “There had been some type of investigation into his misconduct and it had culminated into possibly him being terminated, and this was apparently the reason his response was very violent,” said Sgt. Dave Sicilian with the Columbus Police Department. Read more at WRAL-TV and the Atlanta Journal-Constitution.